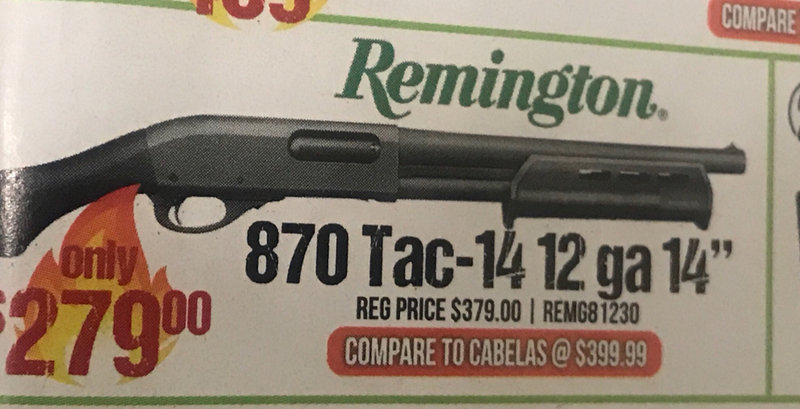 You can get a brand new Remington 870 Tac-14 “firearm” at Sportco right now for $280. Even with the added +1 mag tube extension and the sidesaddle, you’d still come in under what I paid for mine without the mods. Fun “firearm” to own and shoot. 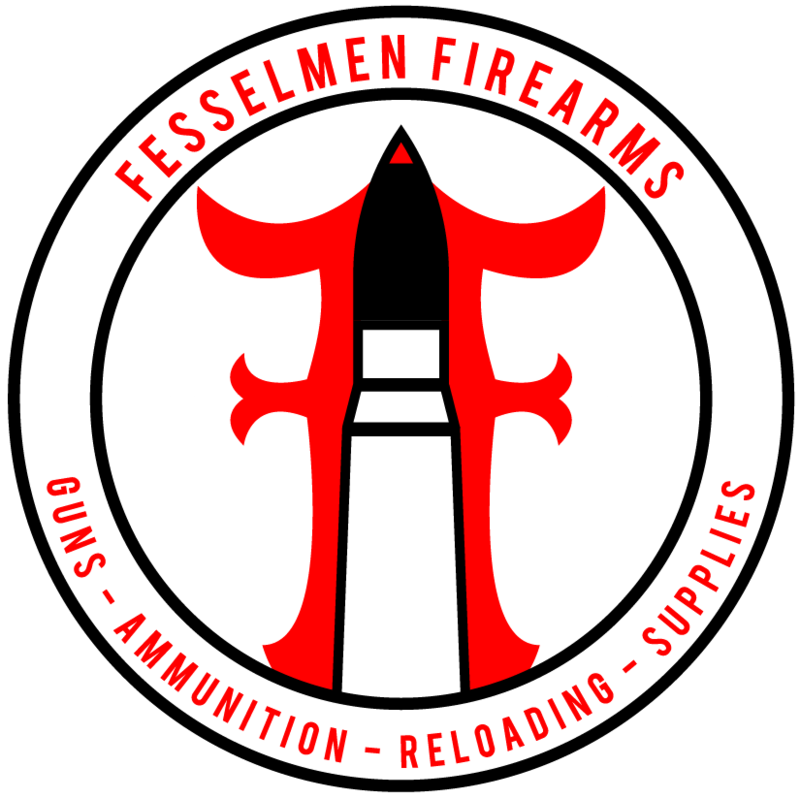 Great HD gun, truck gun, bear gun, backcountry gun, etc. Smokin' deal for a good shotgun. Just got mine and will be headed to the range in short order.